After a couple of relatively quiet months, it feels like the English wine industry is starting to come out of winter hibernation. March has seen a very early bud burst at some vineyards in England. Frost risk remains high, so we're keeping all fingers crossed that these spritely new buds don't face a similar fate to the spring frosts of 2017. 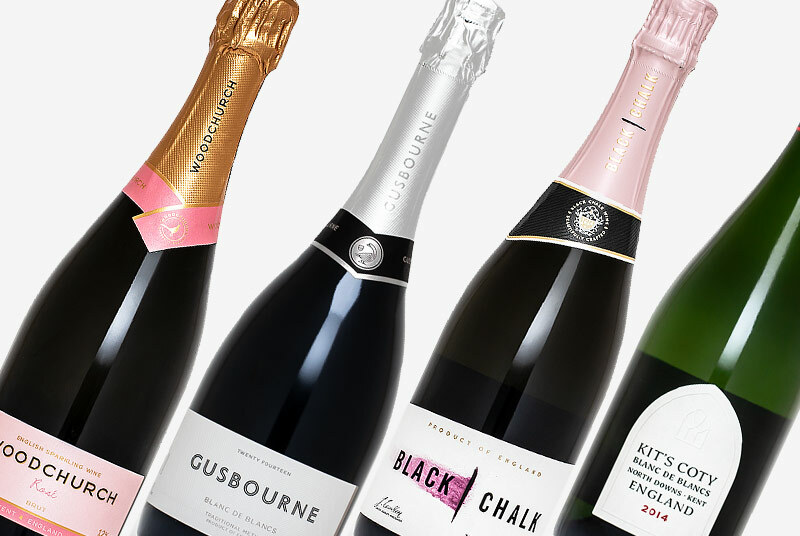 Some high-profile new English wines have come to market lately. 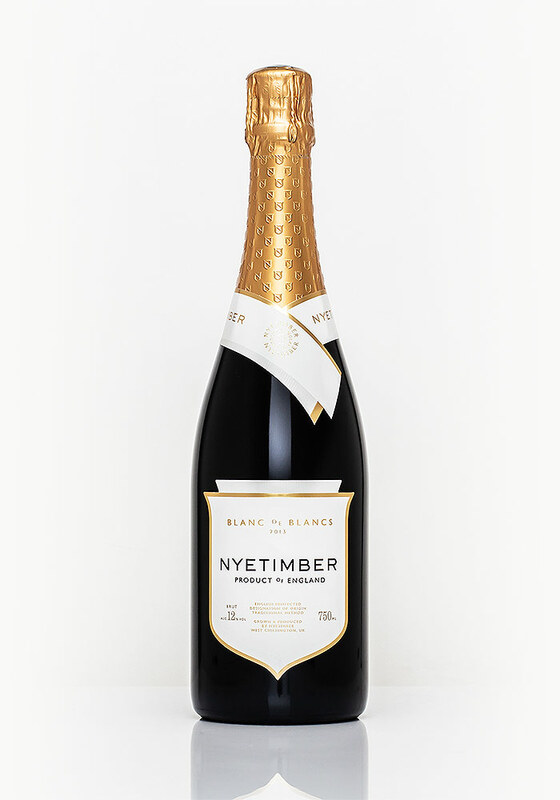 While a few of these didn't quite arrive in the GBW office in time to make this month's Round-up, one of the most significant, Nyetimber Blanc de Blancs 2013 (£45.90), did arrive in time. It's not a secret that this is a particular favourite of mine, having recently revisited the 2010 vintage in the January Round-up. I'm happy to report that the latest wine follows in the footsteps of the great vintages that preceded it. On the subject of Blanc de Blancs, another big-hitter that I've had the pleasure to taste is the Wiston Blanc de Blancs 2011 (£42.50). It has been waiting patiently in the Wiston cellars, and arrives ready and willing; packed full of nutty goodness and Dermot's signature punchy charm. 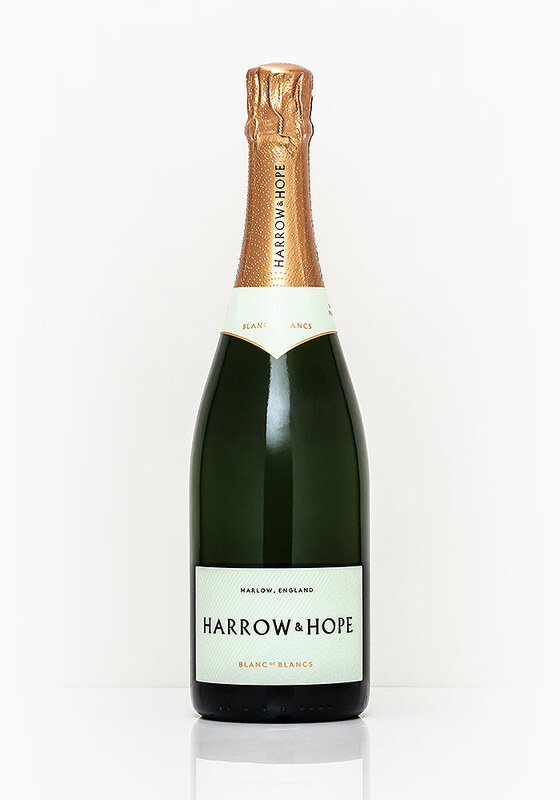 Meanwhile, Henry Laithwaite's Harrow & Hope Blanc de Blancs 2014 (£35.00) proved to be a soft, supple charmer, backed by youthful energy. The fourth edition of Henry's Brut Reserve (£28.00) proved to be another highlight of the month. 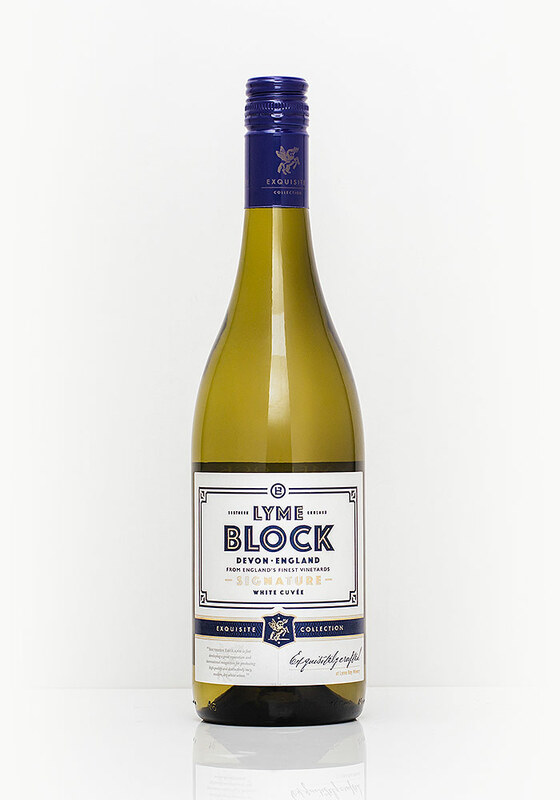 Meanwhile, in still wines, we have seen the launch of Aldi's Lyme Block 2018 (£9.99). It's one of the first vintage 2018 wines to hit the market and is a white blend packed full of freshness and vibrancy. 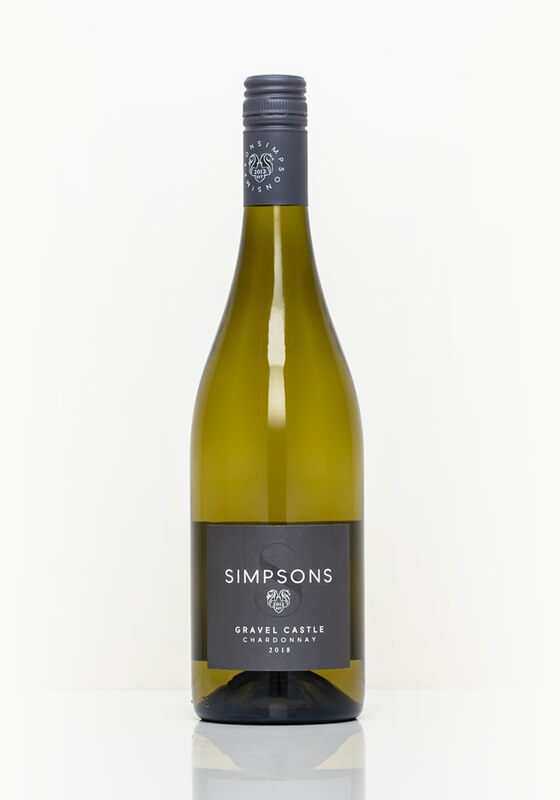 At the beginning of the month, I sampled a handful of the upcoming releases from Simpsons Wine Estate, and whilst we'll be featuring their wines a lot more in April, I've included a preview of the new Gravel Castle Chardonnay 2018 (£17.00). Finally, we've got a duo of red wines from Norfolk's Winbirri; a light and pretty Pinot Noir (£14.50) as well as a confident, full-bodied Signature red (£13.00). Both wines are well worth a try and demonstrate two very different expressions of English red wine. 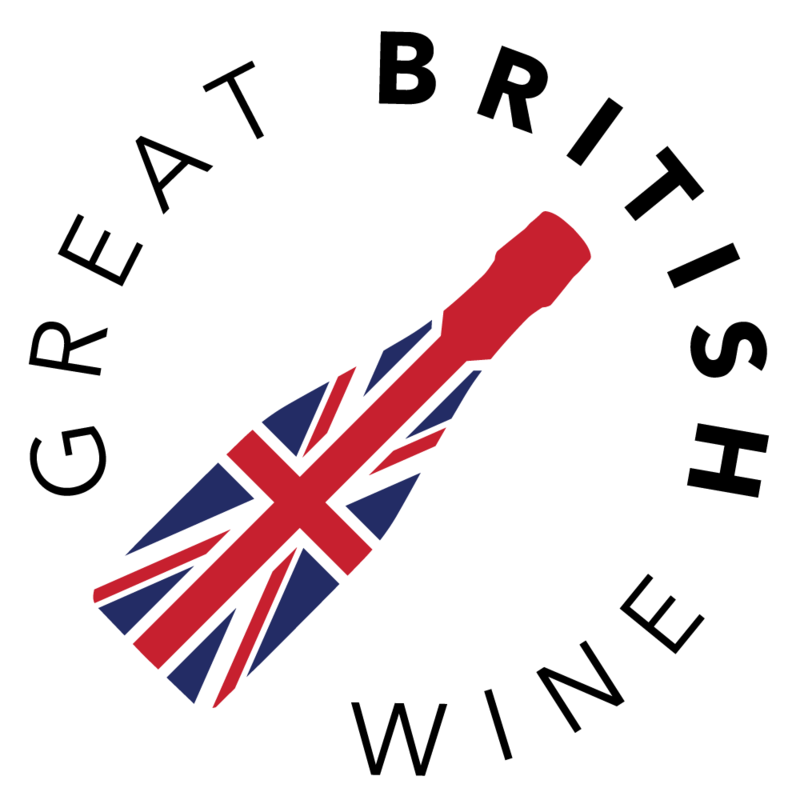 Next month in the Great British Wine April Round-Up, look out for my first reviews of Harrow & Hope Rosé 2015, Gusbourne Blanc de Blancs 2014, Simpsons Wine Estate Derringstone Pinot Meunier 2018 as well as many other delights. A new vintage of Nyetimber's highly regarded Blanc de Blancs is something I always look forward to. This wine has constantly impressed me and was one of the first English Sparkling wines to really grab my attention. The 2013 vintage was released this month; it's Nyetimber's first vintage BdB to include Chardonnay from their Hampshire site (30%), with the remaining 70% coming from their vineyards in West Sussex. It was aged on lees for 5 years with a dosage of 9.5g/l. On the nose, you've got that classic combination of English orchard fruit and zesty citrus, with decadent warm pastry tones and hints of nutty complexity. The palate has bright energy and youth in the form of crisp green apple and citrus flavours up front, but it's the finesse and softness of the bubbles that once again demonstrate Nyetimber's patience with this particular wine. Lightly honeyed peachy flavours are evident, and the delicate toasted pastry and cashew nut notes suggest that this wine is in it for the long haul. The Nyetimber Blanc de Blancs 2013 is drinking superbly right now, but will be truly exceptional with more time in the bottle. I tried this wine pre-release a couple of years back and proclaimed that it might just be even better than the brilliant Wiston Blanc de Blancs 2010. 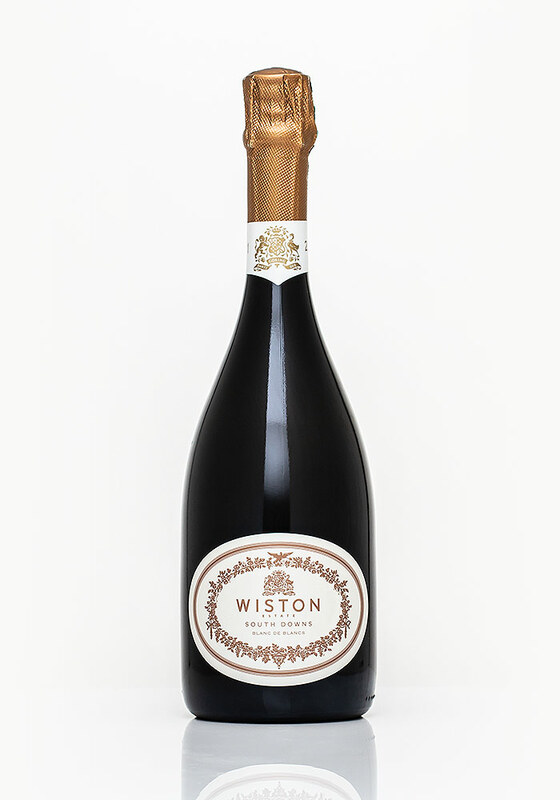 After a long wait, the new vintage has finally arrived, shrouded in the usual sense of elegance and mystery that the distinctive Wiston black glass bottle exudes. It's a lively pour, with a similarly exuberant nose of baked apple, apricot, hints of brioche and honeyed pastry as well as a light dusting of minerality. To taste, this is unmistakably Dermot Sugrue. 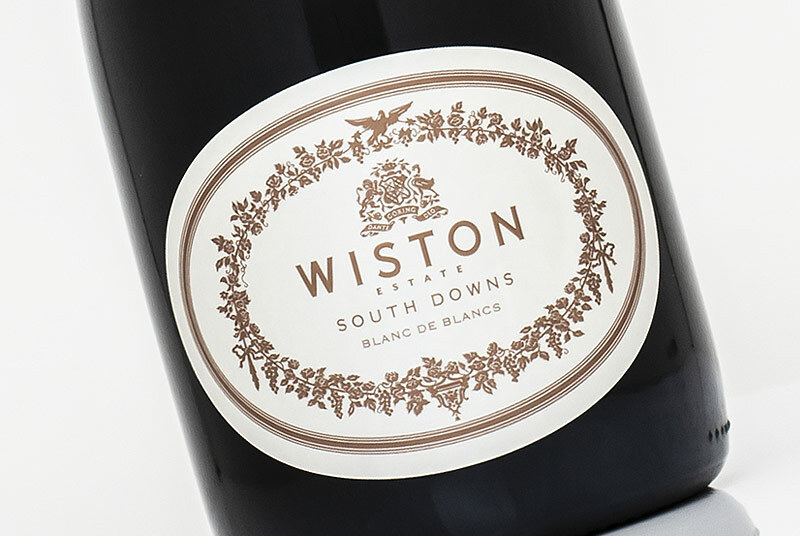 Wiston's endearing winemaker has a penchant for driving, striking acidity, resulting in wines with wonderful poise and tension. This Blanc de Blancs 2011 is a classic example of this, with intense, zingy citrus and crunchy green apple, leading to ripe apricot and creamy lemon curd textures. The finish is seasoned with toasted hazelnuts and mineral tones, rounding off a thoroughly captivating English sparkling experience. The nose is bright and striking; it's packed full of zesty citrus, baked apple richness and warmer, toasty brioche notes. I really enjoyed the balance of freshness and texture in this wine, combined with a subtle mineral finish. Like all great English Blanc de Blancs, it only feels like it's going to get better with a bit more time in the bottle. It's amazing just how quickly the English wine industry has moved. I met Henry Laithwaite back in 2016, ahead of the release of his very first wines. 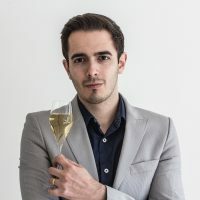 Three years on, and his signature Brut Reserve is now in its fourth release and tasting better than ever. There's a pleasingly subtle golden tone as well as developed, rich aromas of red apples and stone fruit, combined with lightly baked pastry tones. Retailer own-label English whites have been relatively few and far between, but that looks set to change. Aldi has worked with Devon's Lyme Bay to produce their first Exquisite Collection English white wine. It's a blend of mostly aromatic grape varieties: Bacchus, Pinot Blanc, Solaris, Reichensteiner, Madeleine Angevine and Seyval Blanc. The nose combines zesty citrus fruit, white flower aromatics and pungent tropical fruits. It's got a Mediterranean-like vivaciousness that should prove to be a real crowd pleaser. The palate is also hugely entertaining; a burst of lively lemon and lime up front, then juicy green apple and pear flavours, with a hint of fleshy melon. With a lingering finish of grapefruit and a light peppery quality, this has got to be one of the best value English whites on the market right now. The new Gravel Castle Chardonnay is the baby brother of the already well-received Roman Road Chardonnay. Produced in an unoaked style, this wine was aged on lees to bring subtle texture and weight to complement its youthful character. The nose is bright and fresh, with ripe pear, crisp green apple and zesty citrus notes, reminiscent of English orchards. 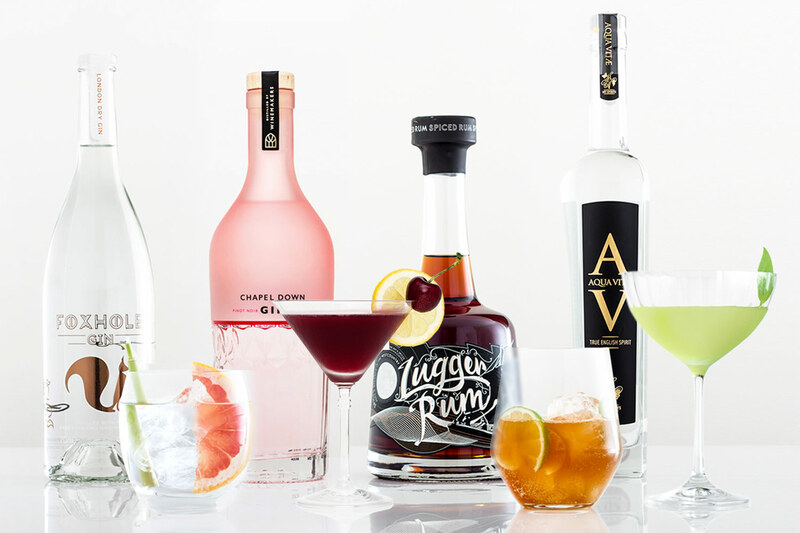 To taste, those clean orchard fruit flavours really shine, whilst delicate white peach and hints of tropics plus the light, leesy textures that elevate the experience. 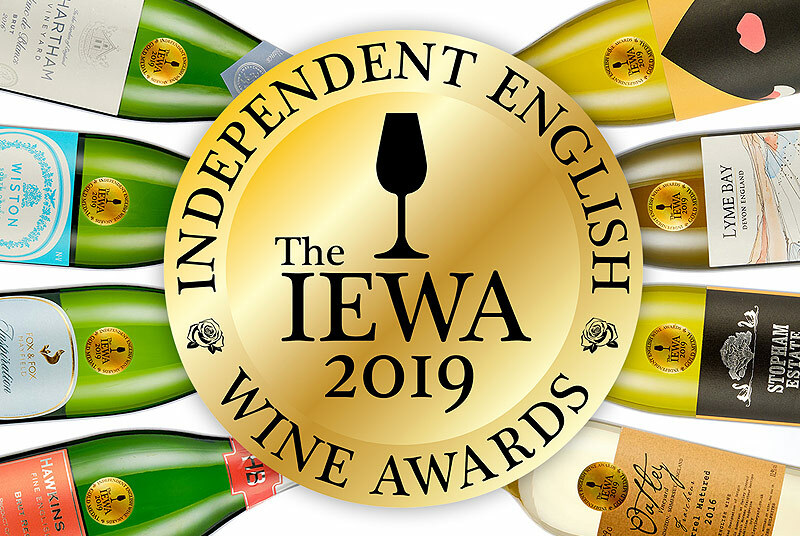 For a wine that has only just been bottled, this is a striking indication of just how great 2018 vintage still English wines are going to be. I have featured a handful of Winbirri's wines over the course of the last year, but this month I had my first opportunity to sample their red wine range. First up is this delightful, light Pinot Noir. Don't let its pale complexion put you off, as this wine more than makes up for it. With delicate aromas of red cherry and raspberry, this has got that pretty, feminine, floral quality that really stands out in English Pinot, with hints of pepper and spice. The palate has an initial burst of tangy cranberry and pomegranate, before softening to smooth red cherry and raspberry flavours. 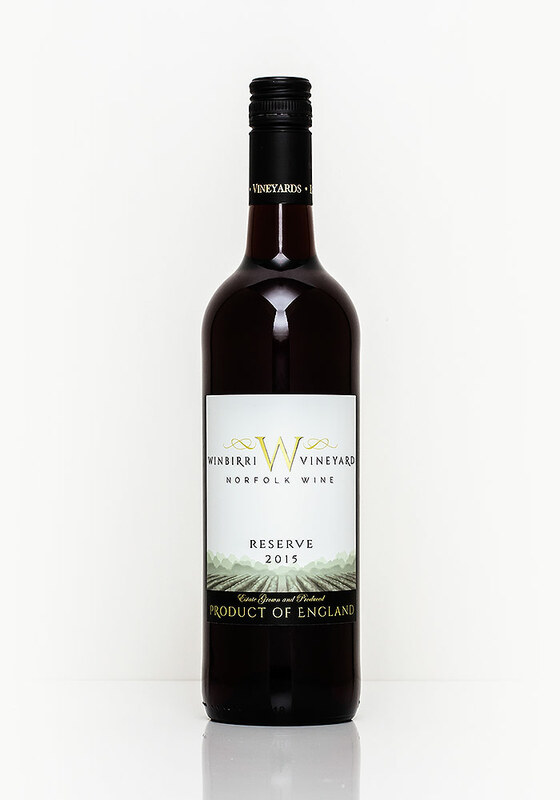 The welcoming softness, and the slightest hint of tannin, ensure this to be very easy-drinking and a thoroughly enjoyable drop of Norfolk Pinot Noir. Alongside the Pinot Noir, Winbirri also produces a duo of more full-bodied red wines: the Signature (Dornfelder) and Reserve (a Rondo-based blend). This was my preference of the two, as the red berry richness of the Rondo stood up to the distinctive oak character both wines exhibited. This is dark in colour, quite inky and almost purple to match a broad, open nose of blackcurrant and blackberry with vanilla and oak-spiced notes. The palate combines big, intense tangy black fruit flavours with a more rounded, jammy richness. Lots of toasted spice, hints of raisined fruit and good firm tannins ensure this to be a much more full-bodied wine than many English reds manage.